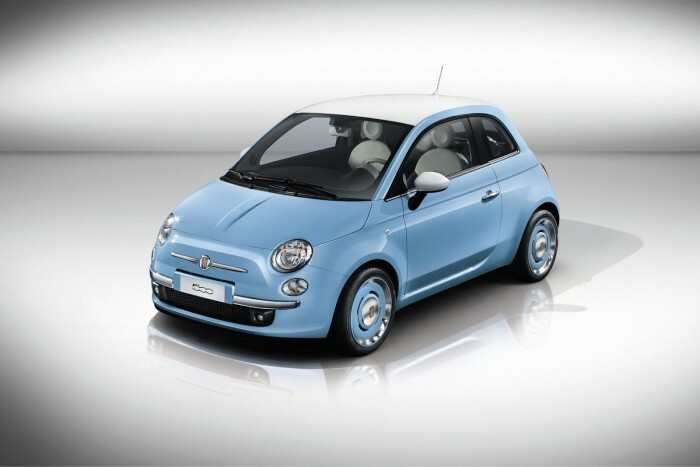 Back in November last year during the LA Auto Show Fiat unveiled the 2014 Fiat 500 “1957 Edition” paying tribute to 1957 “Nuova” Cinquecento (New 500), looks like that worked out really well. 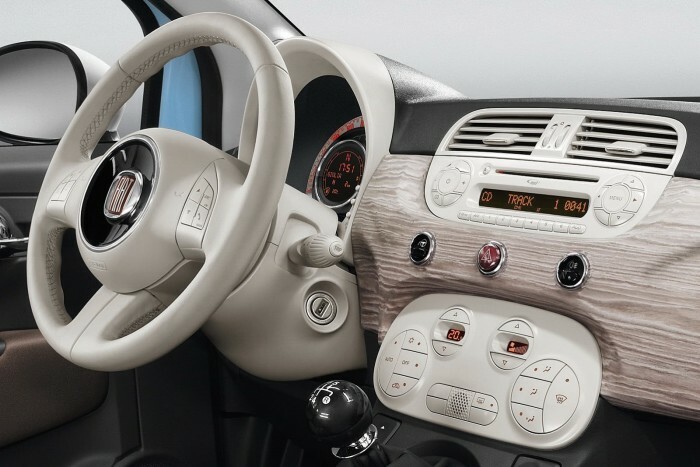 Because, Fiat has gone back to vintage 500 model and came back with another special edition study car for the Geneva Auto Show. 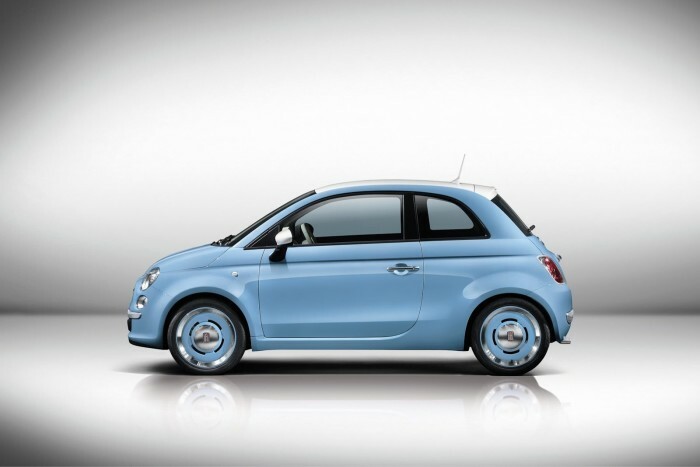 This time Fiat is paying tribute to the 500 designed by Dante Giacosa that was presented in Turin on July 4, 1957. 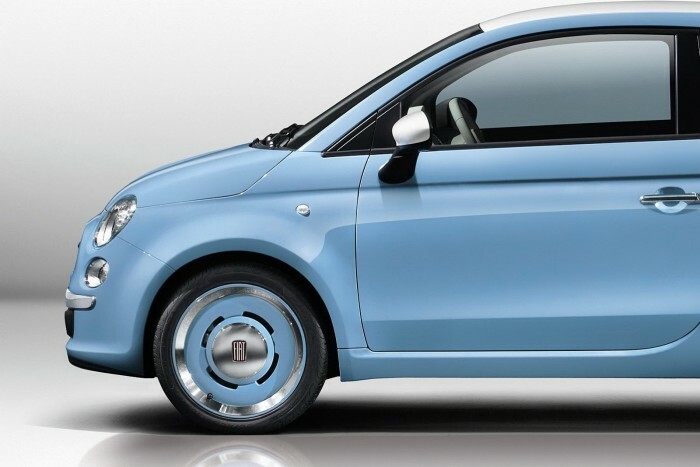 The car is cute looking as you’d expect all Fiats to be. 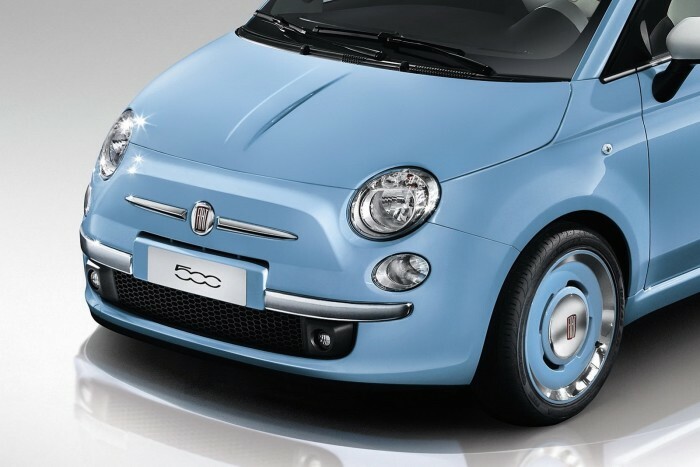 Its body is painted Volare Blue color with roof, spoiler, antenna and mirror covers in white. 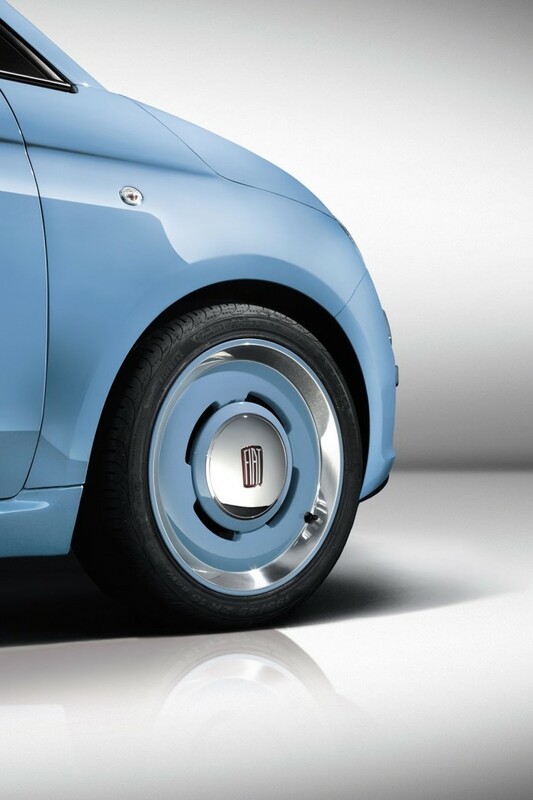 The stylish 16-inch vintage alloy wheels it comes with are in light blue chrome. 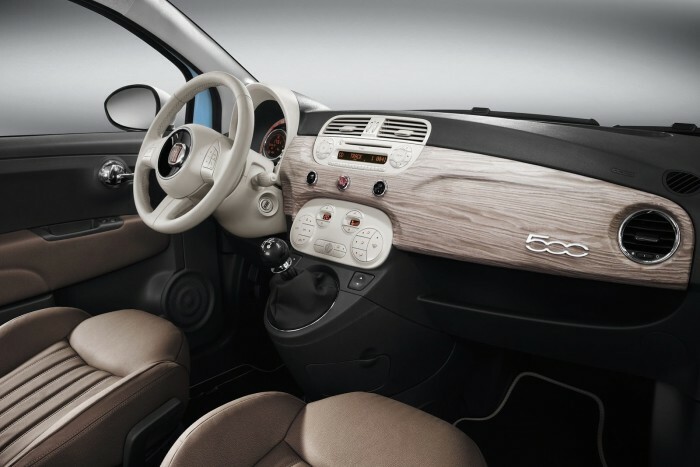 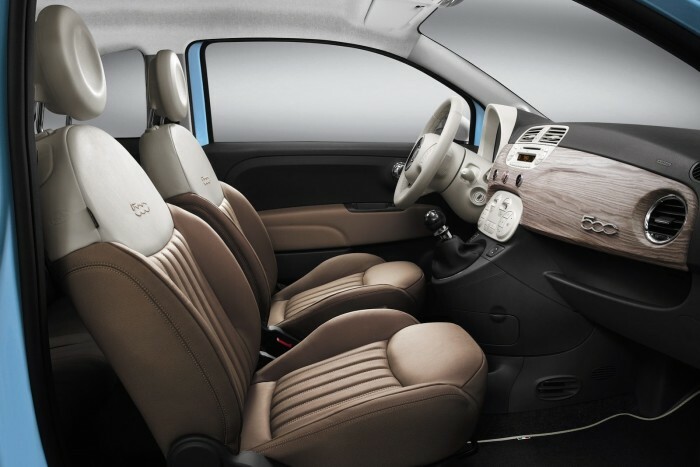 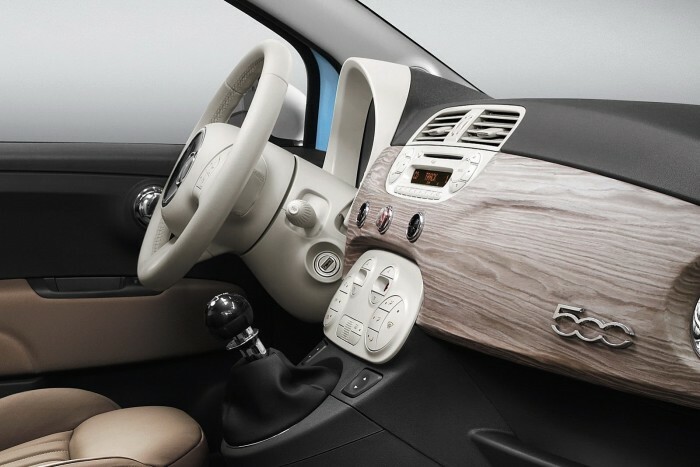 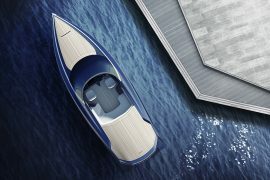 As for the redesigned interiors, Fiat has given it a two-tone tobacco leather upholstery with ‘half-moon’ seat inserts in ivory, and an ‘open-pore wood’ splash on the dashboard. 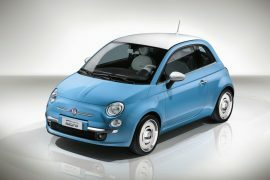 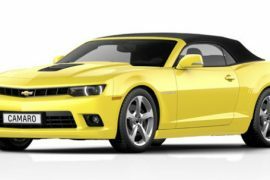 What Fiat didn’t say is if they actually have any plans to produce the car, maybe that’s for another auto show. 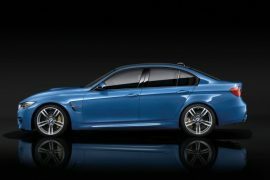 But, we can have a look at the redesigned Euro-spec 500 with Cult trim, tomorrow.